Also known as a disc tear, an annular tear is a fissure in an intervertebral disc that occurs as a result of spinal degeneration. Each intervertebral disc acts as a shock absorber with a tough, hard exterior and a soft, jelly-like center. Over time, your spine can become damaged from normal wear and tear. 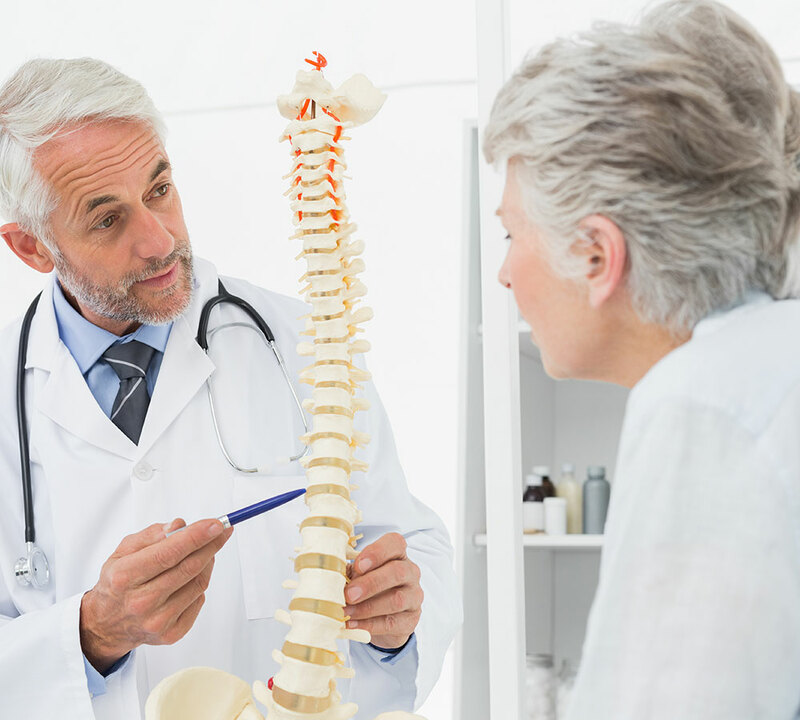 As a result, your intervertebral discs have an increased risk of becoming compressed or torn. When a tear occurs, the soft center of the intervertebral disc, also known as the nucleus pulposus, pours out and irritates nearby structures. It’s possible for patients with an annular tear to not experience symptoms, however, as the condition progresses, patients may develop pain-related symptoms. As we mentioned previously, the most common cause of an annular tear is spinal degeneration from natural wear and tear. In addition to age-related degeneration, an annular tear may be caused by a severe blow or injury to the affected area. Patients involved in high compact sports or strenuous occupations may have a higher risk of developing an annular tear. No matter the cause, patients may not experience any pain in the early stages of their condition. As the condition worsens, however, patients may feel pain that intensifies with sudden movements. Depending on the location of the annular tear, patients may also experience numbness and tingling in their upper or lower extremities. It’s imperative patients seek treatment the moment they develop any kind of back pain. Identifying the cause at an earlier stage may help you avoid surgical interventions. Nevertheless, we must advise patients that conservative and interventional pain therapies will only last for a short period of time, and they will not correct the underlying issue. Having said that, Dr. Mark Giovanini of NeuroMicroSpine may suggest minimally invasive spine surgery to remedy the problem once and for all. In the case of an annular tear, pain medications, limited rest, and steroid injections may be recommended to reduce a patient’s discomfort. 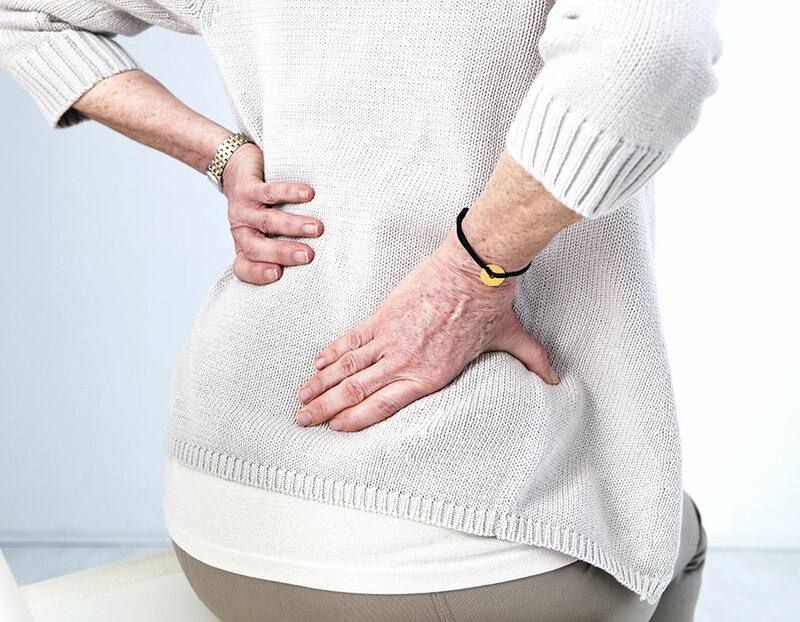 If these methods fail to provide relief, and the annular tear has progressed to a herniated disc, minimally invasive spine surgery, like an anterior lumbar interbody fusion surgery, may be advised.